Wick Installation illustrated: convection heaters; radiant heaters; omni-directional heater. Parts for Dyna Glo, KeroSun, etc. World Marketing. Dyna Glo 14-2602-45 Owner's Manual, kindly provided by Jim. Heat Mate and Sengoku heater manuals. Moonlighter Owner's Manual, early model with 1 gallon tank, unpinned wick #4 or #4A, kindly provided by Monte Brueggeman. Moonlighter Owner's Manual, large 1.7 gallon tank, unpinned wick #4. 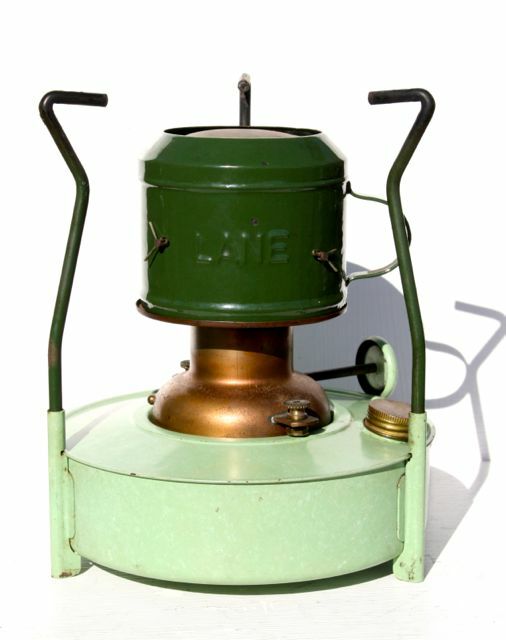 Aida Pressure Stove made in Germany. Manual in English, German, French, Spanish. 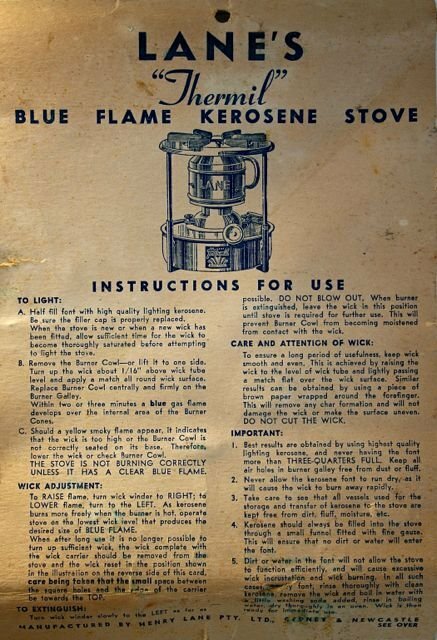 A terrific, complete printable Blue Flame Owner's Manual in pdf kindly provided by Monte Brueggeman. Aladdin Blue Flame Owner's Manual, multilingual, in English, French, German, Dutch, Italian, Spanish and Arabic. Kindly provided by Carlos Duarte in Paraguay. Aladdin Blue Flame Owner's Manual, J280 Japanese version, and Wick Installation Instructions, in pdf, both kindly provided by Monte Brueggeman. 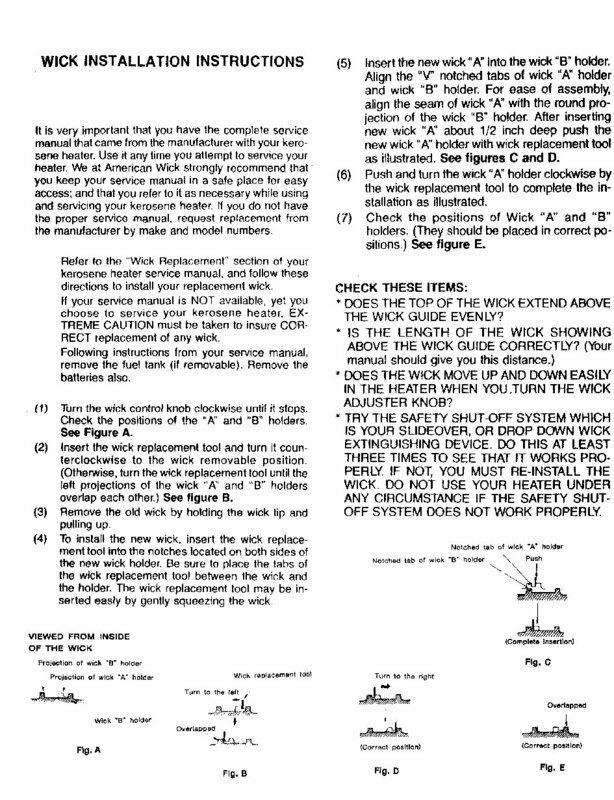 Aladdin Model 63 wick installation instructions. Aladdin model S471U_Owners_Manual, in pdf kindly provided by Monte Brueggeman. Colton Heater-Cooker. 1951 advertisement. Owner's Manual, thanks to Peter Brickell. The Colton was made and sold in Australia after WW II. They were a gravity flow, edge burning wick design. Corona SX-2E complete owner's manual, kindly provided by Monte Brueggeman. Corona 11-DK, 17-DK and 22-DK wick replacement, thanks to Phil Lowry. Corona 17-DK and 22-DK Owners manual, thanks to Phil Lowry. Corona XL-DK Owner's Manual, thanks to Bruce H.
Koehring radiant heater. Excellent owner's manual for all heaters using wick #16-2P. Wick #15T & #16T replacement Instructions. Wick tool photo - the wick tools are not available as they were supplied with the heater: the wick can be installed without using the wick replacement tool. Koehring KHL120 Owner's Manual. Kindly provided by Steve Lee. Kero-World KW-12 Owner's Manual - PINNED WICK heater using wick #22A. Kero-World KW-12 Owner's Manual - UNPINNED WICK heater using wick #22. Kerona WKH-100, 110, A, B = Also sold under Paseco brand name. KOGY 100 - a .pdf download I made from the factory owner's manual. 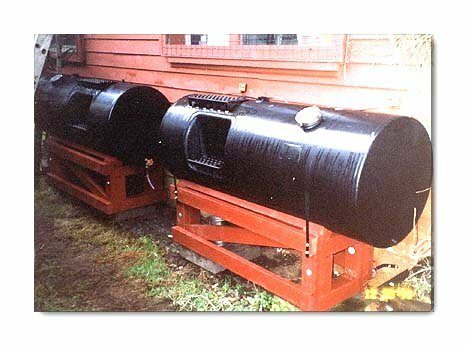 This manual is valuable because the KOGY 100 uses an iris-type shut off mechanism common to some other older convection heaters, and the proper method of heater operation and disassembly is illustrated in this manual. 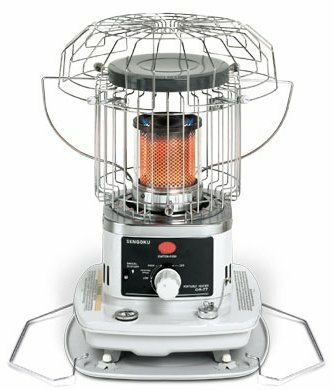 This KOGY is the heaviest, best-built heater I own. 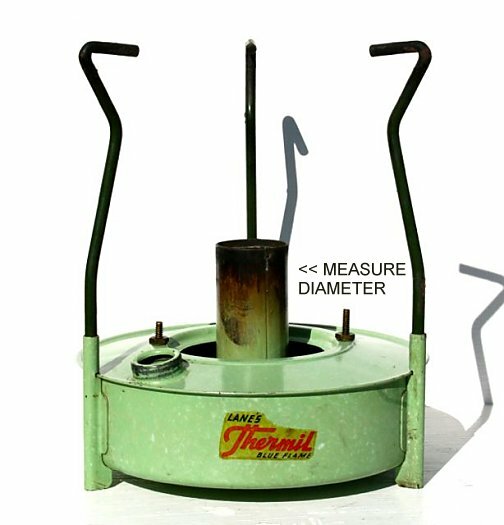 History of the Perfection Stove Company. KeroSun Moonlighter Owner's Manual, Wicks #4 or #4A, in pdf kindly provided by Monte Brueggeman. 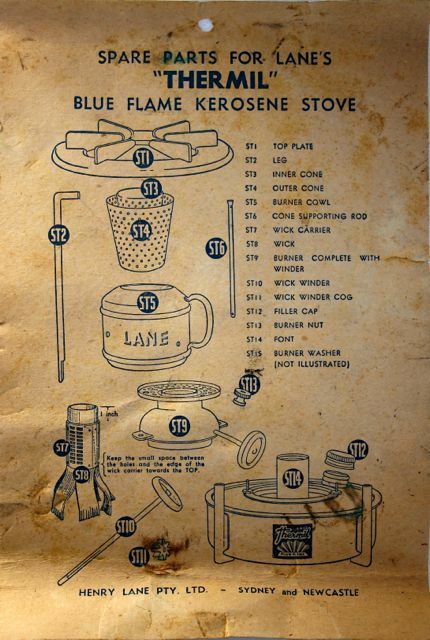 Lane Thermal Blue Flame kerosene stoves from OZ circa 1951; photos #1, #2, #3. use wick #2R. 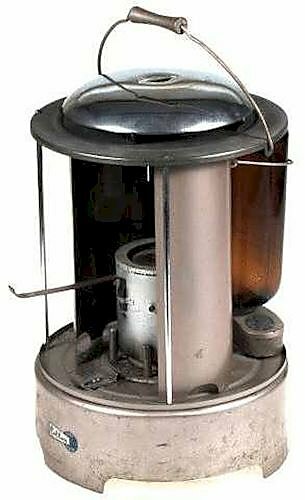 Malley's Warma, sold in Australia. Perfection 300 & 400 Series Wick Information. Sanyo OHC-510 Owner's Manual, kindly provided by Dave Hufford. Sharp HSR-209E, a weird derivation of the Aladdin TR3000. Turco 2010 Estate Owner's Manual, kindly provided by Tom Lockhart. (Applies to Turco & heaters using wick #9) .pdf by Richard Kunst.